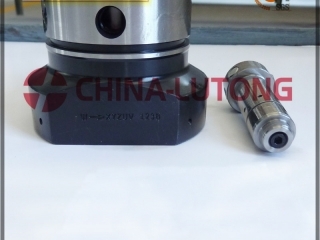 As following is data for head rotor (Cylinder rotor). Product Name Type NO. Serial Number Stamping NO. If you need those parts, welcome to contact with me.